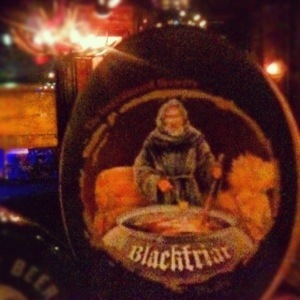 Inveralmond Blackfriar – a ‘wee heavy’ with an assertive hoppiness. Hardy and warming with a slightly sweet character. An instant classic @thehavenjp available NOW! The Haven JP liked this on Facebook. Russell MacPhail liked this on Facebook.